You are here: Home / Delete Social Media / How to Delete YouTube Channel? Since the collaboration of YouTube and Google, there is nothing as YouTube account. 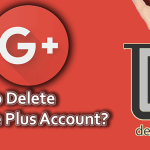 ?YouTube is just one of the various services Google provides like Google Drive, Google Plus and much more. You use Google account to sign in to YouTube.? So, there is nothing as deleting YouTube account. 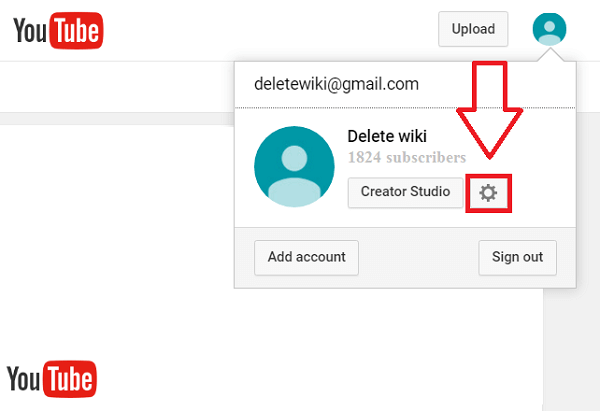 By deleting YouTube account if you mean to remove the activities in YouTube like the subscription you have made, your watch history, liked videos and uploaded videos and any other activities you performed in YouTube then you can delete YouTube Channel. 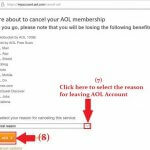 This article will help you delete entire data of your YouTube account and delete YouTube channel. Just follow these simple steps. Step 1: Browse YouTube.com in any internet browser you prefer. Step 2: If you are not already logged into YouTube, click on Sign in option at the top right corner of the page and then enter your Gmail account username and password associated with it. Step 3: Once you log in, click on the profile picture on the top right of your page. Step 4: Click on the YouTube settings icon. YouTube settings icon is the gear icon at the side of Creator studio as shown in the picture below. 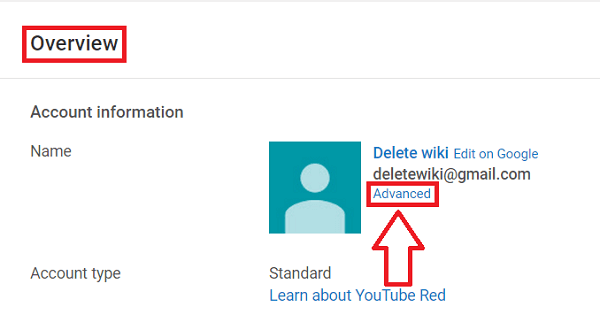 Step 5: Under Overview, just below your YouTube channel name click on ‘Advanced‘. 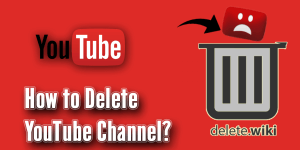 Step 6: In the Advanced page click on “Delete Channel” at the bottom of the page. 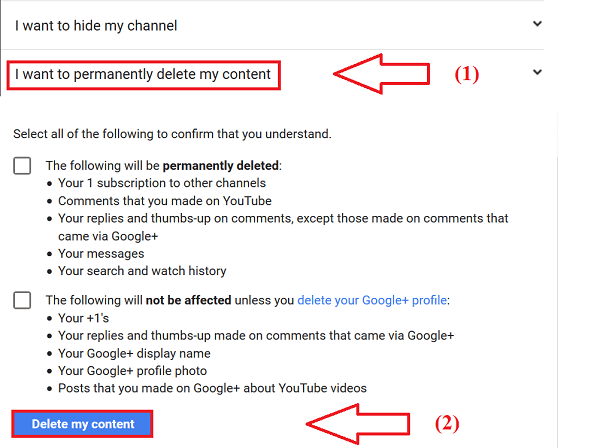 Step 7:?Google will ask you to re-enter the password of the account to confirm your choice to delete YouTube channel. Enter it, and your YouTube channel including all the content of it will be removed. Step 1: Go to Google.com on any web browser. 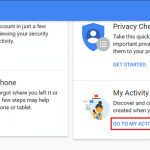 Step 2: Log in to Google account if you are not already logged in. Step 3: Click on the profile circle at the top right of the page then click on My Account. 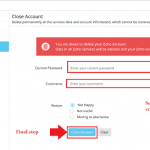 Step 4: Under Account Preference, click on ‘Delete your account or services‘ option as shown below. Step 5: Click on Delete Product. Google will now ask you to re-enter your password to confirm your choice. Enter the password of your Google account, and you will see the list of Google Products or services that Google provides. Step 6: Click on the trash icon to the right of YouTube as shown below. 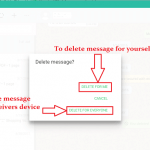 Step 7: Click on ‘I want to permanently delete my content‘ at first and you will be forwarded to the confirmation page. Check the boxes to confirm that you have read all the consequences of deleting YouTube content thereafter click on ‘Delete Content‘. This will permanently delete all your YouTube content.